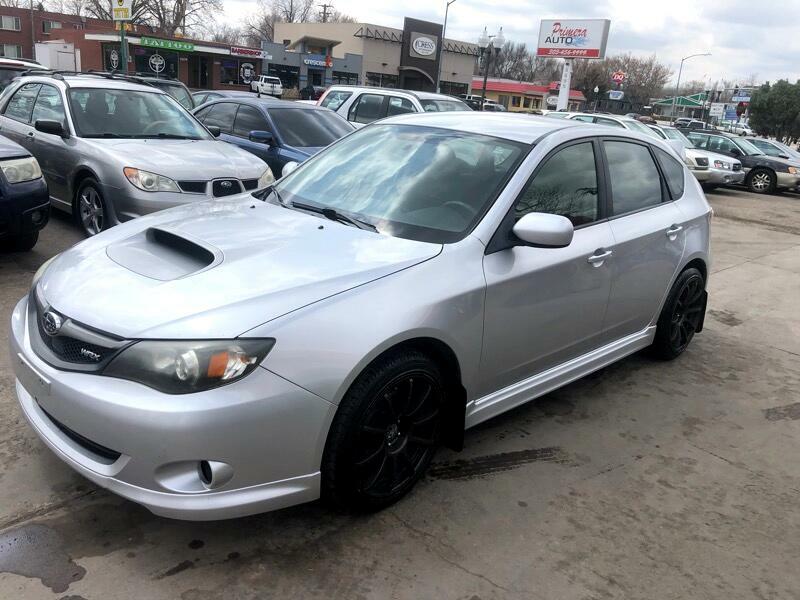 VERY FAST AND HARD TO FIND, PROVEN QUALITY, WELL MAINTAINED, 4 DOOR AWD SPORTS CAR, GOOD CONDITION INSIDE AND OUT, VERY SAFE AND DEPENDABLE. THE CAR IS MECHANICALLY SOUND! 178K MILES, MANUAL FULLY LOADED WITH ALL OPTIONS, CLEAN TITLE AND GUARANTEED EMISSION TEST, PRICED VERY COMPETITIVELY! WARRANTY FOR ADDITIONAL COST IS AVAILABLE !!! PLEASE DO NOT MISS THIS GREAT CAR FOR ONLY $8995 PLUS APPLICABLE TAXES AND FEES!!! CALL 303-456-9999 TODAY!!! Message: Thought you might be interested in this 2010 Subaru Impreza WRX.